Every wolf in Mammoth Forest has risked their lives to join the resistance for their own reasons. 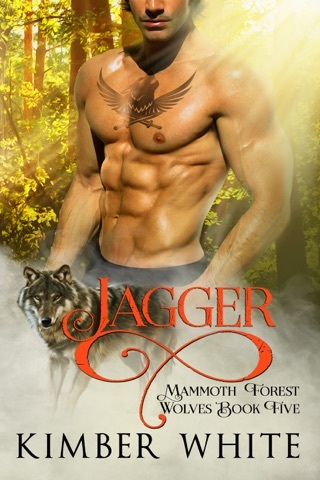 For Mac Morris, he's got one chance to find his missing sister and save her from a forced mating to one of the Chief Pack's most dangerous generals. 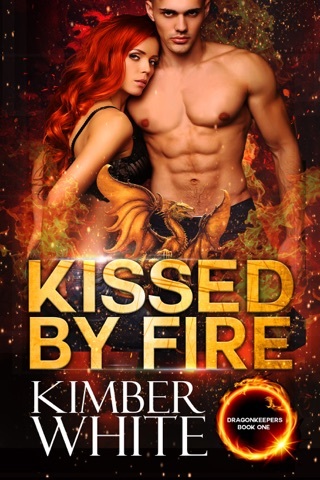 On a recon mission, his mind and heart go haywire when he comes face to face with his own fated mate, Eve Dawson. 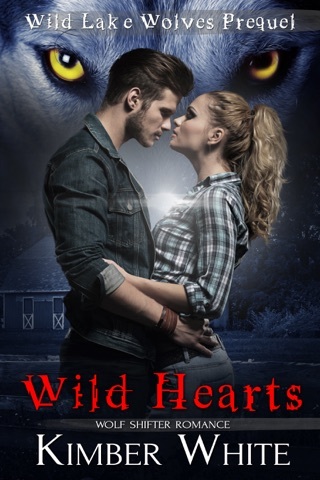 Feisty, beautiful, and too stubborn for her own good, Eve’s everything Mac’s inner wolf could ask for. But like his sister, she’s been marked for another wolf. Every time he’s near Eve, his protective Alpha side kicks in putting him at risk of detection from the Pack. At best, they’ll just kill him. At worst, they’ll use Eve as a pawn to flush out the Mammoth Forest resistance fighters. Eve Dawson came to Birch Haven and its idyllic small college setting for a full scholarship and a fresh start. She should have known anything that seems too good to be true usually is. Those ivy-covered walls hide something sinister and Eve soon learns the Chief Pack shifters are behind it. 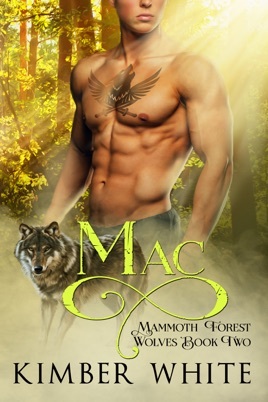 When she meets Mac in the woods, she has every reason not to trust him after the things she’s seen. But, he stirs her heart and body in ways she can’t deny. He’s not like the other Kentucky shifters. 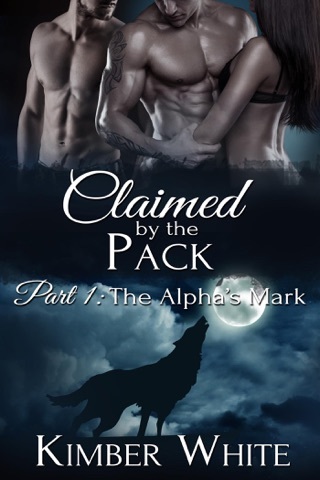 She’s falling for Mac hard and fast but there’s danger all around as the Pack closes in.